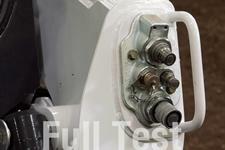 Hose routing can be the difference between a working or broken machine. 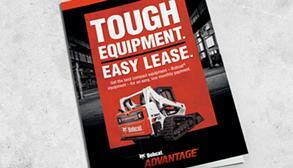 A broken hose or damaged coupler can waste precious work time. 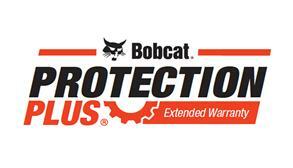 That’s why Bobcat® loaders are engineered to protect against damage. 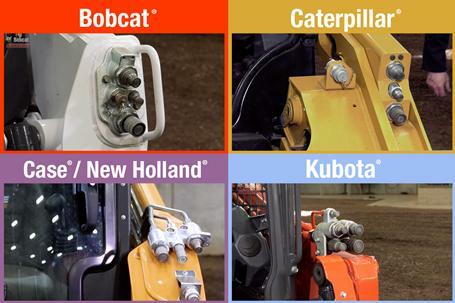 Kubota®, Caterpillar®, Case® and New Holland® don’t measure up to the same standards. 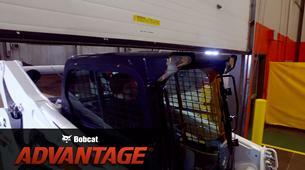 Their poorly designed hose systems can easily snag on jobsite obstacles. 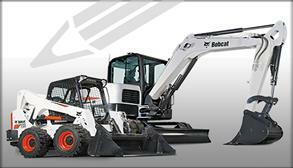 Only Bobcat makes protecting your machine a priority so you can stay productive. Watch the test to see for yourself. How hydraulic and engine hoses complement equipment design can have a significant impact on maintenance, and ultimately, productivity. 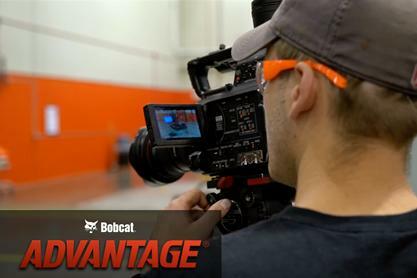 Loose or exposed hoses can tear open after catching on obstacles, which is why it’s important to enclose hoses within the equipment as much as possible. 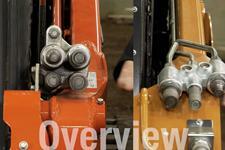 It’s easy to see the differences in hose routing design when you compare loaders side-by-side. 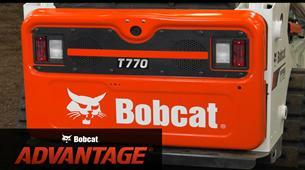 Some manufacturers enclose them within the equipment. Others might leave them exposed, which increases the risk of damage. Which brands do the best job at protecting hoses? Watch the test to find out. 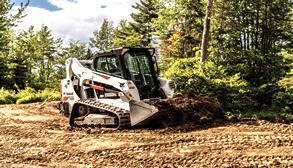 We examined each brand of loader to find the differences between hydraulic systems. 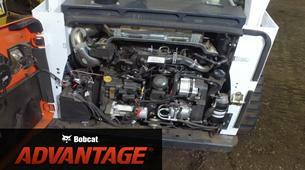 Bobcat mounts hydraulic quick couplers as part of the loader arm and protects it with a metal bar. This reduces the risk of impact from the sides, top or front. 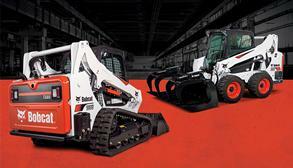 Kubota, Case and New Holland leave couplers more exposed, putting you at greater risk of downtime. 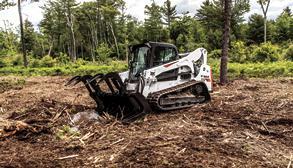 Caterpillar uses light-gauge steel to somewhat protect the coupler on its loader; however, it is vulnerable to damage from the side, front and top.